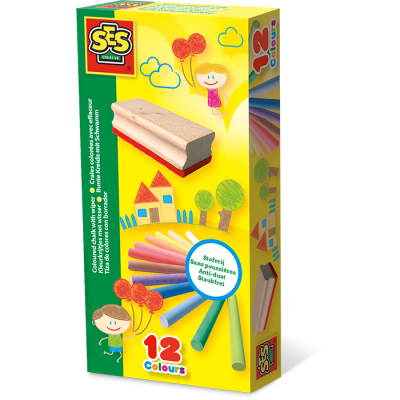 Get creative with SES Creative and try a new activity! 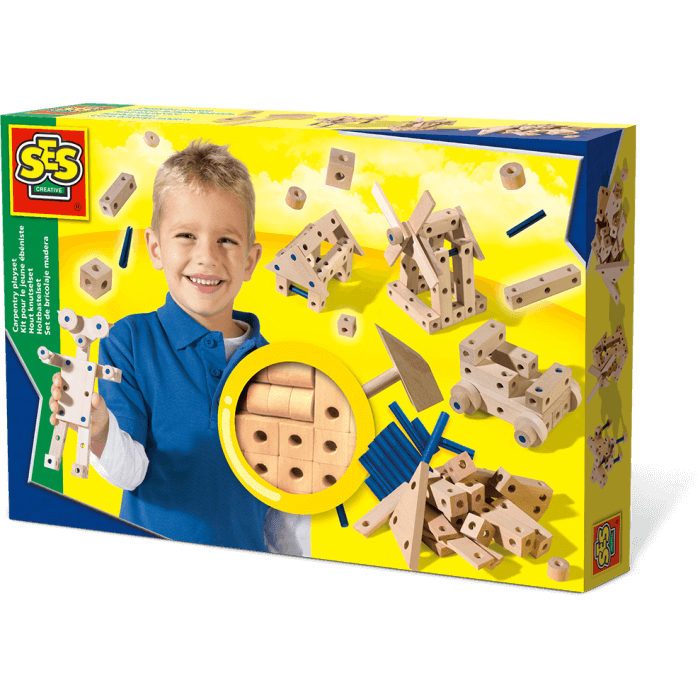 A fantastic carpentry set which allows children to learn and practise skills in a safe way. Including a wooden hammer, wooden pieces and pegs, this set allows your child to get creative and build new objects! Adult supervision required. 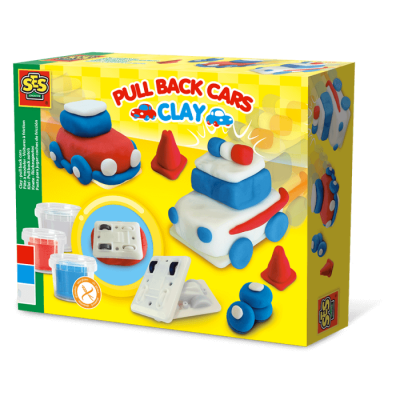 A great way of developing hand-eye co-ordination and fine motor skills in children as well as being an excellent rainy day or party activity. 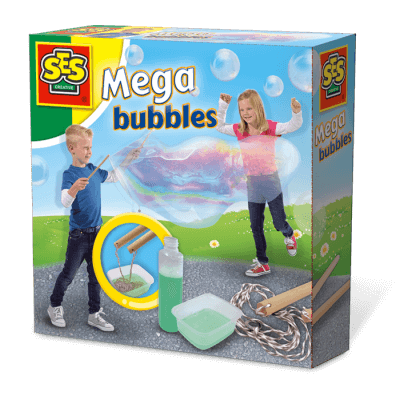 SES has been the specialist in creative toys for more than 40 years. Child development is the central concept in the development of our products. As development is important during the early years, it is important that a child has the opportunity to develop his or her talents and to use their creativity. Besides developing creativity, safety and quality are the most important aspects of all our products! The products we develop are essential to the different developmental stages of any child.